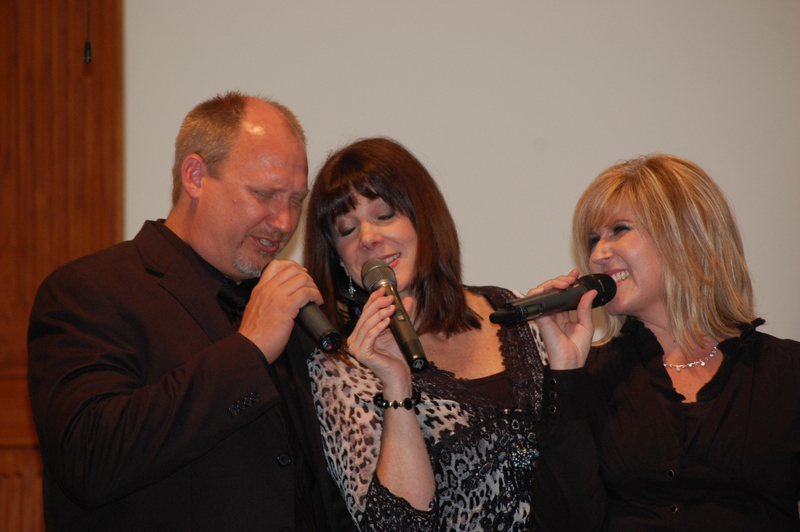 I’ve had the opportunity to be around the Crist Family several times, as we’ve had them in concert at my church. 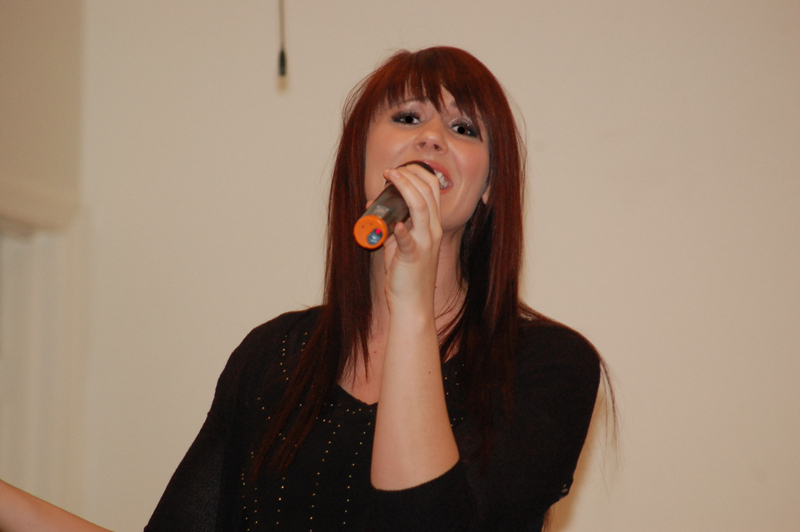 Breana has a fine alto voice, and her performance of “My Oasis” from the group’s Oasis project was one of the true standout performances on the disc. Breana will be missed, but I’ll be interested to hear what Valerie brings to the musical table, so to speak. Best wishes to Breana and Josh, and congratulations to Valerie. 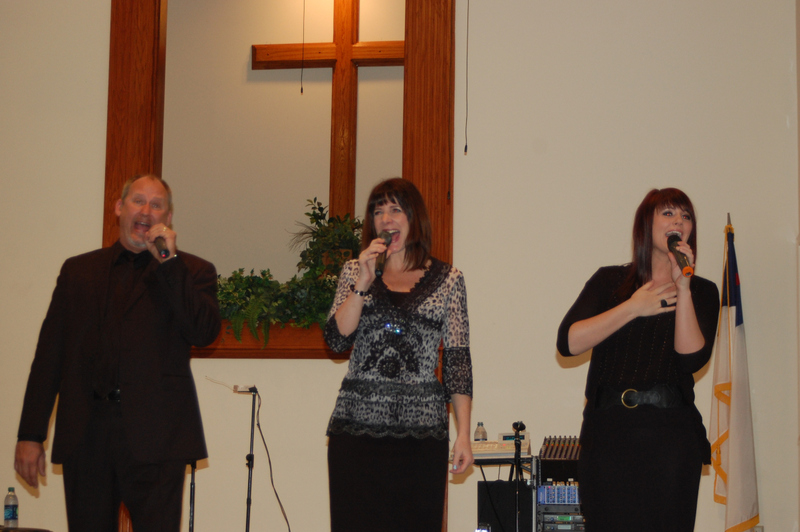 Don’t miss the Crist Family when they are near you! Just a reminder for my Memphis area readers that the Crist Family is in concert tonight at 7:00 at Faith Baptist in Atoka, TN. No admission and a love offering will be taken. As always, I will do a full concert review on the blog. 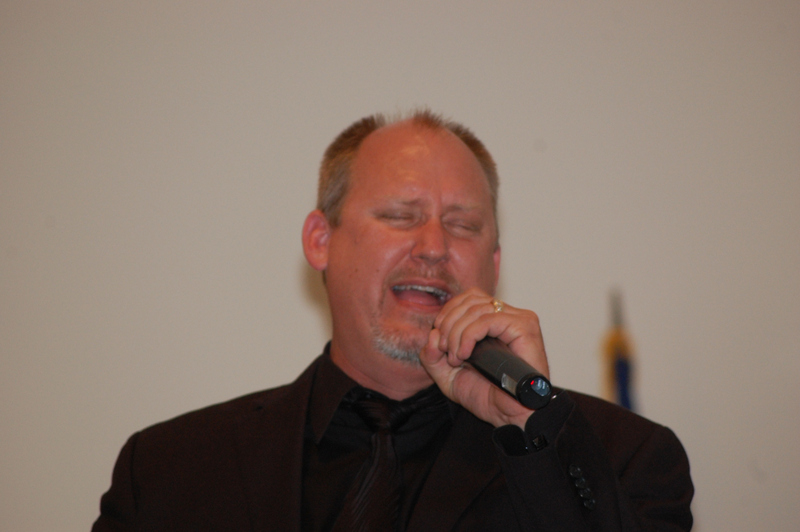 Come out and enjoy a great evening of gospel music! For my Memphis readers, next Thursday night, March 15, my church (Faith Baptist in Atoka, TN) will be hosting the Crist Family in concert. The concert starts at 7:00PM, and as always there is no admission charge, but a love offering will be taken. 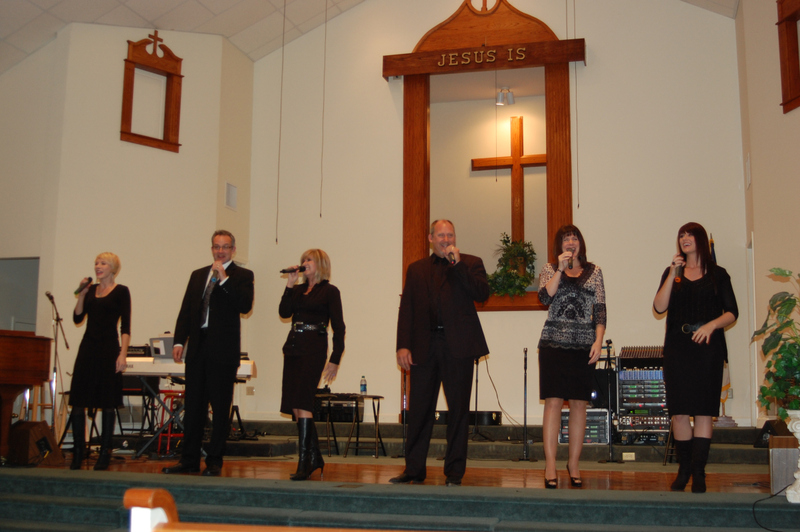 Come out and enjoy a great night of Southern Gospel music with the Crist Family! Recorded over a period covering a couple of years, this is the Crist Family’s first Christmas project, and it is the first project released since Tom Joyce departed as bass vocalist. 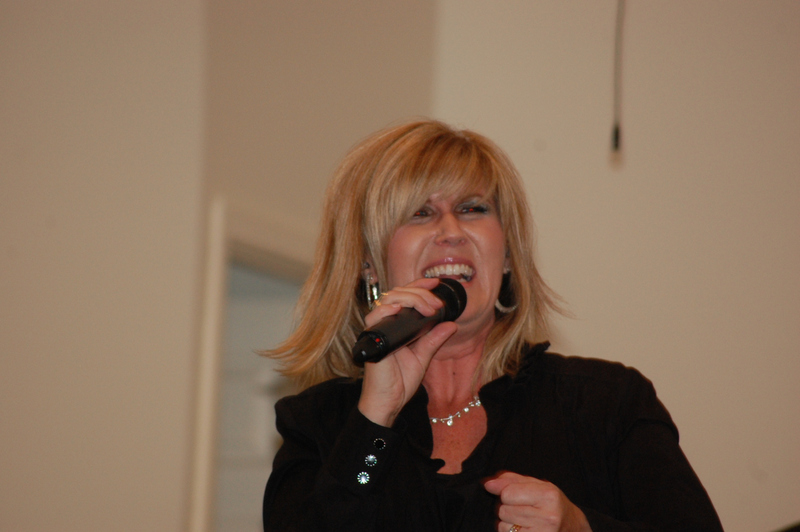 The vocals on this album are by Jackie Crist, Tami Crist Starkel, Breana Crist, Lisa Crist, Rich Crist, and John Starkel. An unique aspect to this project is that the group’s own Lisa Crist created the cover art, and it reflects the title of the collection very well. Timeless has gotten some particularly notable nods from Gerald Wolfe and Mark Trammell. Overall: 9.5 This album had a very definite vision. The Crist Family, along with producer Jeff Collins, wanted to create a Christmas album that hearkened back to the classic sound of Christmas music of years past. They wanted this album to remind listeners of the classics from people like Bing Crosby, Andy Williams, the Carpenters, and other classic artists that are associated with the Christmas holiday season. There are secular and sacred tunes present, and they all come together to create one of the best Christmas albums I’ve heard in a while. 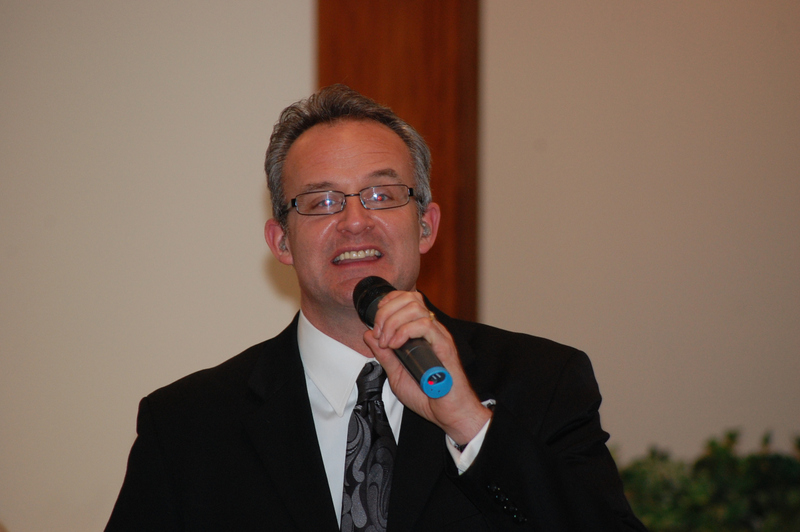 Jeff Collins needs special mention here, as he wore several hats for this album, contributing as co-producer and arranger alongside Rich Crist, but also contributed his piano skills, and also his bass vocal talent as well. 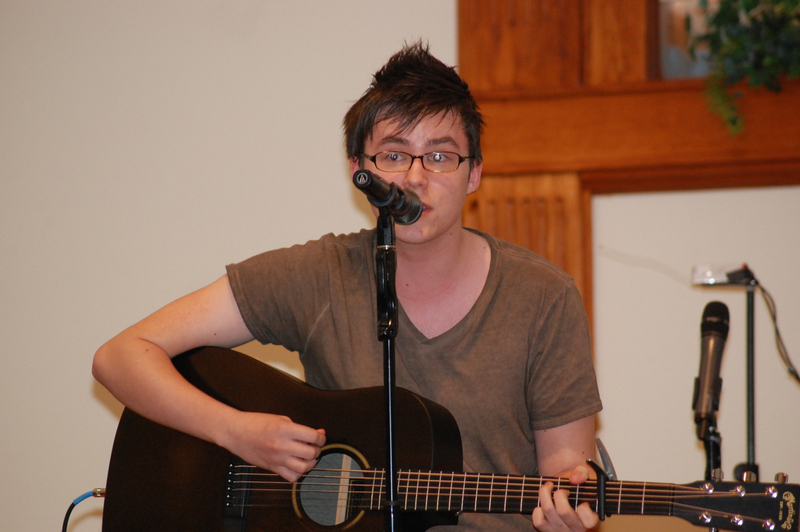 When Tom Joyce left the group earlier this year, the group removed his vocals from the project, and for the acappella pieces, Collins lent his vocals to fill in the bass part. 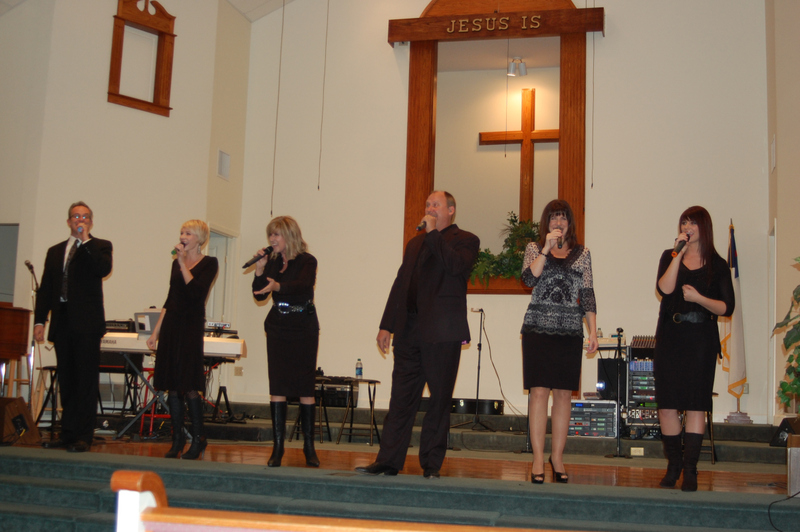 From a pure vocal standpoint, the Crist Family has been one of my favorite groups for several years now. They have always included some adventurous vocal arrangements on their projects, but with this one, they have raised the bar. There are no simple vocal arrangements at all on this album. Literally every song on the project contains full, complex and thick vocal harmonies, which makes Timeless all the more impressive. I’ll echo what DBM said in his review and state my hope that this level of vocal complexity continues on the group’s subsequent albums. If you are a fan of the classic era of Christmas music, you absolutely need to add this album to your collection. In this reviewer’s opinion, Timeless lives up to it’s name and vision very well. Great job! 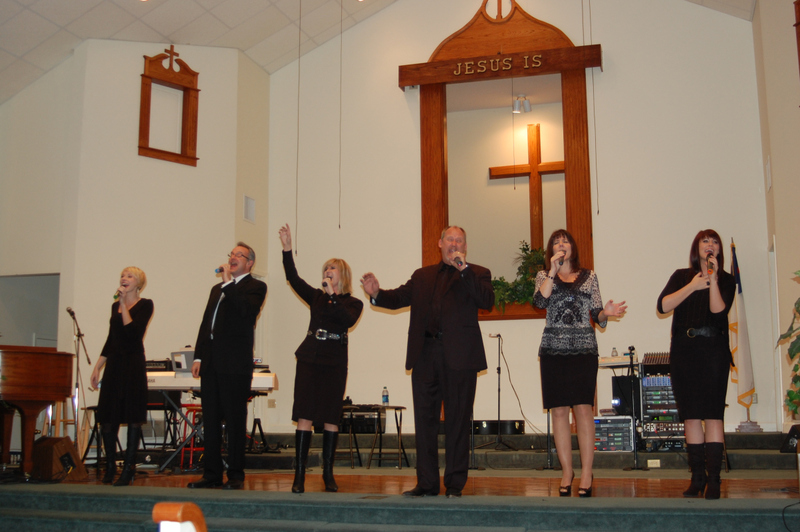 According to this concert review by DBM, Crist Family bass vocalist Tom Joyce and his wife Gail, who served as the group’s road manager, have departed the group and will be leaving East Tennessee for Montana to care Joyce’s mother. While I’m sad to see them depart, as I’ve really enjoyed Tom’s bass vocals with the group, I completely understand their reason for doing so. Please be in prayer for Joyce’s mother, as well as the rest of the Crist Family. As of now, the Crist Family is planning to just travel with the six remaining vocalists.